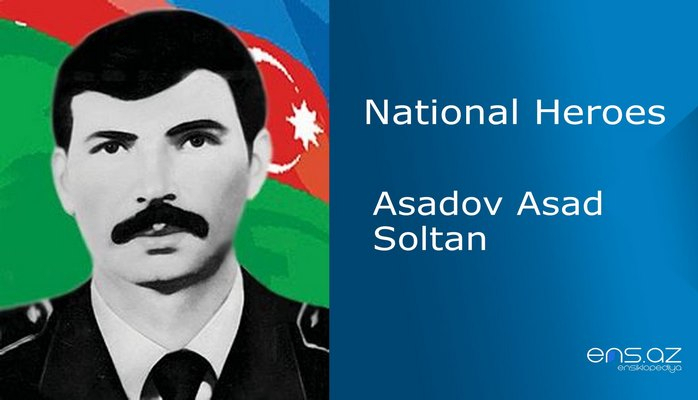 He was born in Kosalar village of Khojali region on 4th of July, 1960. In 1977, he finished secondary school in the same village. And in 1980, he joined the Army. 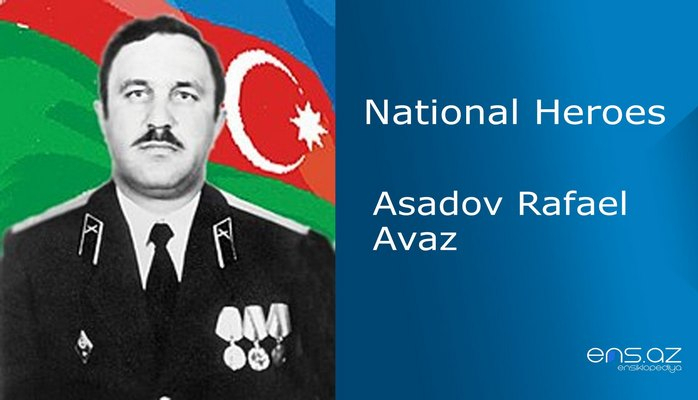 After serving in the Army of the Republic of Kazakhstan, Tabil returned to his home in 1982, and the same year he began to work in the Department of Communications in Kosalar village. When Armenian aggressors started attacking our lands, Tabil gathered all the brave, young patriots of the village and established a self – defense unit. December the 15th, 1991…Jamilly village was suddenly under Armenian siege from everywhere. All of the villagers were hopefully waiting for help. And at that moment, Tabil counterattacked with his group. The enemy was completely dumbfounded and forced to retreat. Thanks to Tabil’s courage, the village was released from blockade. After this battle, people referred to Tabil as “Qirkhqiz Eagle”. The second target of armenians was Mesheli village. The enemy, that received a good lesson in Jamilli village, was trying to create a massacre in this one. When Tabil – “Qirkhqiz Eagle” found out about their hideous plan, he headed from Kosalar to Mesheli village. The battle lasted an entire day and night. Tabil and his battalion threw themselves into the fight and released the village by driving the enemy away. Tabil Hassanov’s last battle took place in Aghdash heights which is located between the village of Kosalar and Khankendi region. 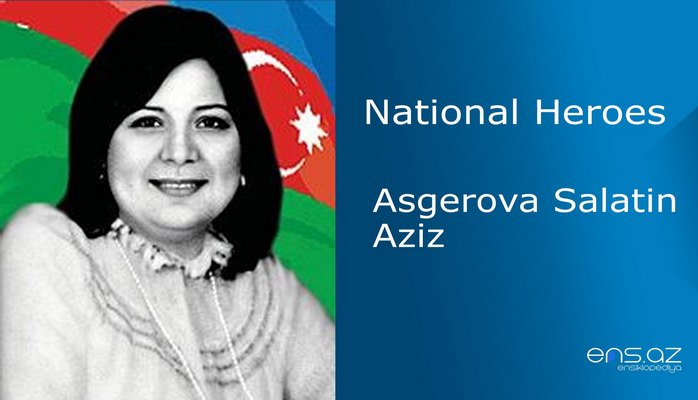 On 29th of March, 1992, Armenian forces started attacking Kosalar village from Dashashiran. 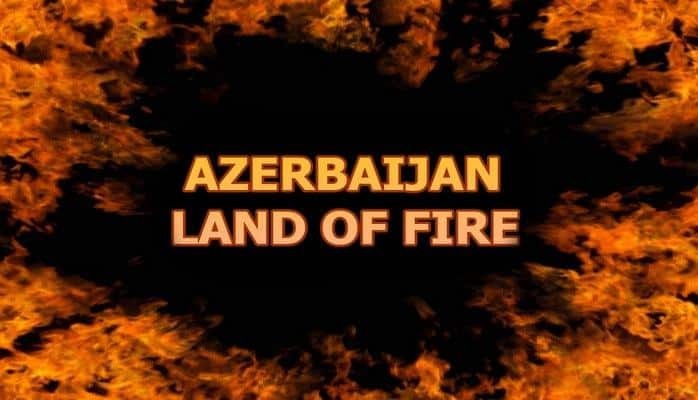 In this heavy battle, 53 armenian militants were destroyed, 12 of which were sent to hell by Tabil himself. It was considered the most successful attack of Tabil’s unit. 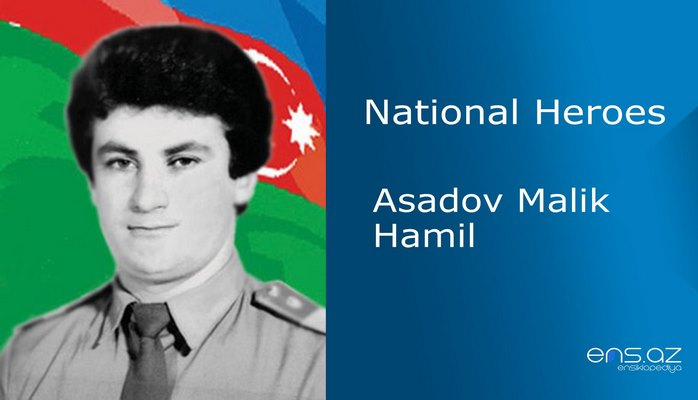 Our great hero – Tabil Hassanov died heroically in the battle. He was married and survived by three children. 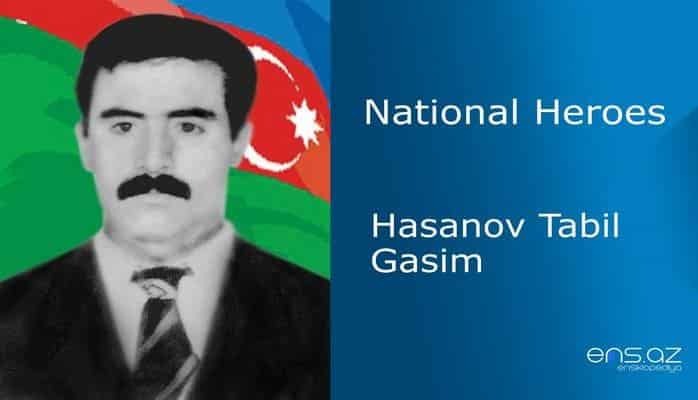 Hassanov Tabil Gasim was posthumously awarded the title of "National Hero of Azerbaijan" by the decree # 262 of the president of the Republic of Azerbaijan on January 15th, 1995. He was buried in the village of Kosalar.